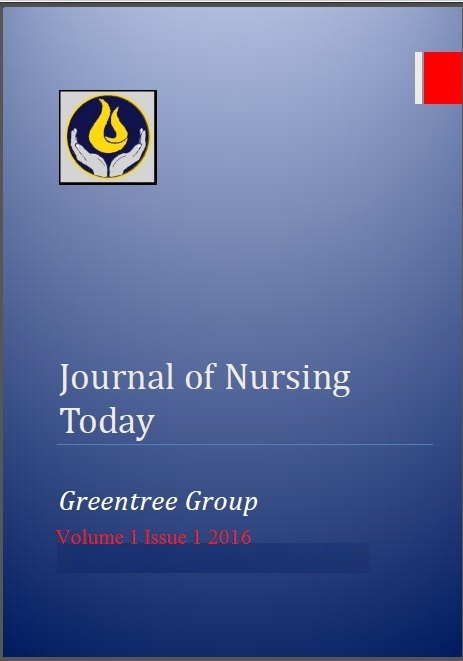 Journal of Nursing Today is an international bimonthly peer-reviewed, open access online journal that publishes original research articles, review articles, editorials, commentaries and clinical studies in all areas of nursing and patient care. The journal serves as an important and reliable source for latest information and developments in the field. We emphasize on publishing quality papers rapidly that are freely available to researchers worldwide. We welcome papers from all the above fields.